Welcome to the very first Five Minute Friday link-up at our new home! I’m so excited you’re here! To learn more about this community and how the link-up works, visit our link-up page or check out the instructions at the bottom of this post. Join the Five Minute Friday crew as we write on the prompt, FUTURE. Ready? Setting my timer for five minutes, and … GO. I can’t tell you how much fun I’ve had building this site for you. It has been a bit like moving to a new house. I got to start from scratch with an empty palette and choose everything from the paint on the walls to the color of the countertops. It has also made me think a lot more about structure, order, and user experience. In the process, I’ve realized it helps to have a plan. I’m not a big picture person. Work with me for half a day, and you’ll easily figure that out. Give me your grand vision and I’ll make it happen, but don’t expect me to lay out the ten year plan, okay? But in setting up this new site, I’ve realized it is a huge help to plan ahead. Sure, I’ve known that in theory, but I’ve never actually mapped it out on paper. But guess what? I actually like it. I like looking ahead, seeing what’s coming. It excites me. It motivates me. Much like the Christian life, wouldn’t you say? It’s easy to get bogged down by what has to be done right now, and we forget to lift our chins enough to see the horizon. As a memoir writer, I’ve spent a lot of time dwelling on the past. Re-hashing emotions, conversations, choices. But the whole point of wading through the muck is to help me get excited about what is yet to come. Because that’s where the real joy lies — in the future. But speaking of planning ahead, I am absolutely in love with these brand new agenda planners from DaySpring. Sign up to receive an email notification when the agenda planners are available for purchase and you’ll be entered to win a free planner plus a $25 DaySpring voucher! The giveaway ends on Monday, June 5th at 11:59 p.m. and three winners will be chosen and notified on Tuesday, June 6th. And because I’m still so stinking excited about this new website, I designed some new t-shirts and mugs to help us celebrate. Only available through June 5th! Get your limited edition Write for Your Life t-shirts and mugs! And now for the link-up … Who’s ready to write? 1. Write for five minutes on the word of the week. It’s Five Minute Friday time! Join us at our new website! I shared about FMF on fb (again :)) . Very nice, clean looking website! Mucho impressed! Not sure why my comment showed up as a response — I am thinking I messed up! lol BUT where did you find that absolutely adorable “Dreams and Schemes” blank book? Well, I’m guessing it’s a blank book. 🙂 It doesn’t matter — I love the color, the look, etc. Where can I find it? Am I the only one who can’t see the links? Dede, have you tried visiting the site from a different browser? Yes, got on DH’s computer and can see them now. Love the new site, kate. You’ve done a terrific job, and we all appreciate the effort! Love the new site with all the extra helpful content. Thanks for all the hard work you put in, Kate! shared on google+ … does that count? that is where most of my followers are … Blessings on the new site! Looks awesome! It’s always a treat linking up to this community. Thanks for hosting. The new site looks great. It’s my pleasure, Dayle! Thanks for being part of it! I enjoyed your thoughts on planning ahead. Those planners are really cute too. 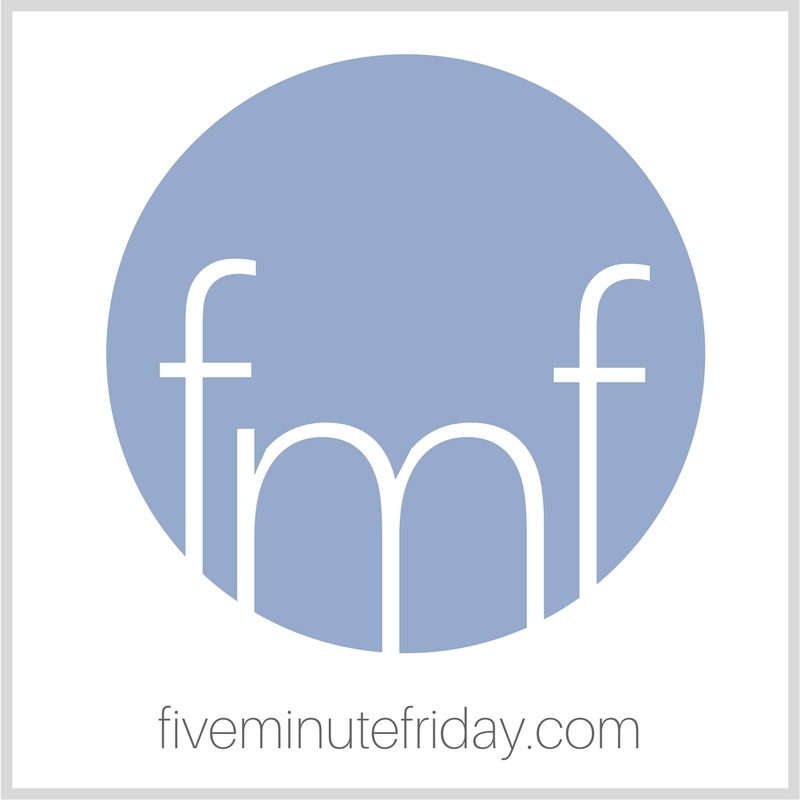 Thanks for hosting FMF and the new blog is beautiful! Thank you, Cathy! So glad you’re here! I really like the look of the new site! So exciting to have a dedicated site. Now I’ll never have to remember where in your last name to put the u -LOL! Lovely new site! I shared on twitter. Shared on Twitter. I look forward to FMF every week.